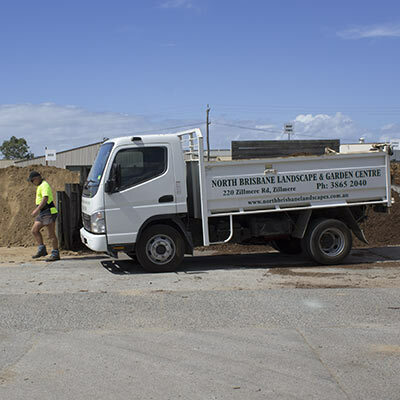 We specialise in sand, soils, gravels, mulches, used sleepers and pine sleepers, bush rocks, blocks, and pavers. 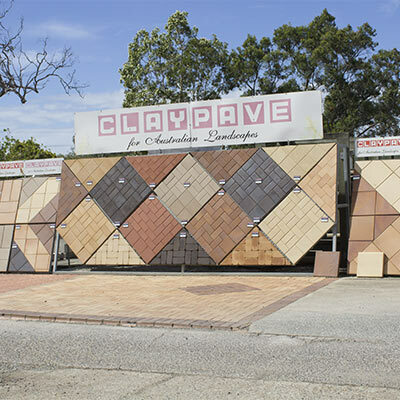 Have a look through our products to see what we have on offer. Contact us today for help on your project. 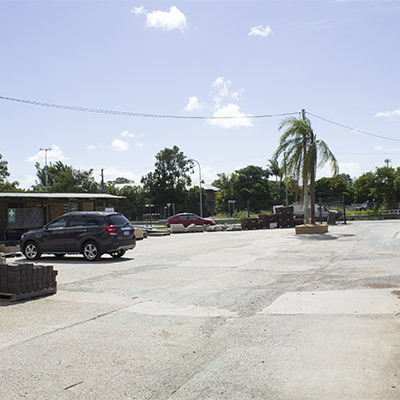 Visit North Brisbane Landscape and Garden Centre today and be impressed with the service and prices that has kept our customers coming back time and time again for over 30 years.